How Do I Add a Payment Method to My WeChat Wallet? Wondering how you can add a payment method to your WeChat personal account? Here is our step-by-step guide. WeChat has now opened its business platform to foreign businesses, and businesses in North America and around the world now feel there is a way to communicate with prospective Chinese customers. How Do Consumers Use WeChat? How do consumers use WeChat? 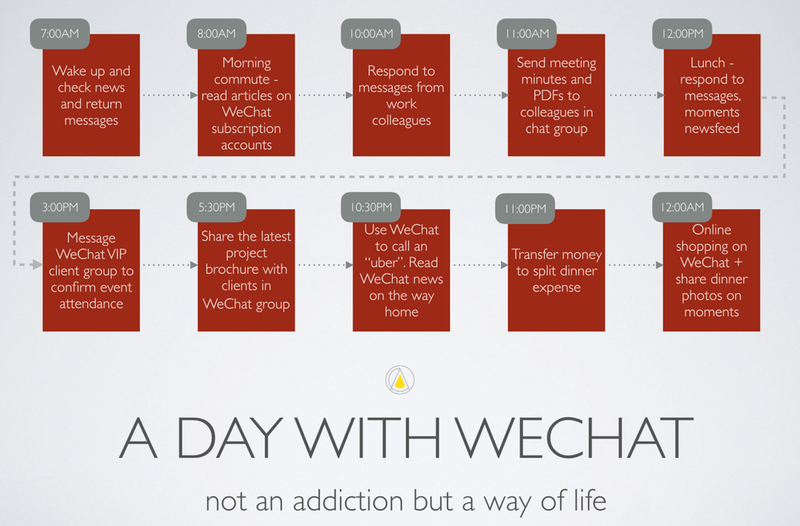 Part of our Definitive guide on WeChat, this post aims to give you an overview of how WeChat integrates into the daily lives of Chinese consumers. What is WeChat? Our introduction to WeChat gives you an overview of the app's functionality and how consumers use it. We also share some important WeChat statistics highlighting the app's astronomial growth.